As many as 70 per cent of UK drivers believe that it is okay to tell lies on their car insurance application - even if they are risking their policy being invalid. 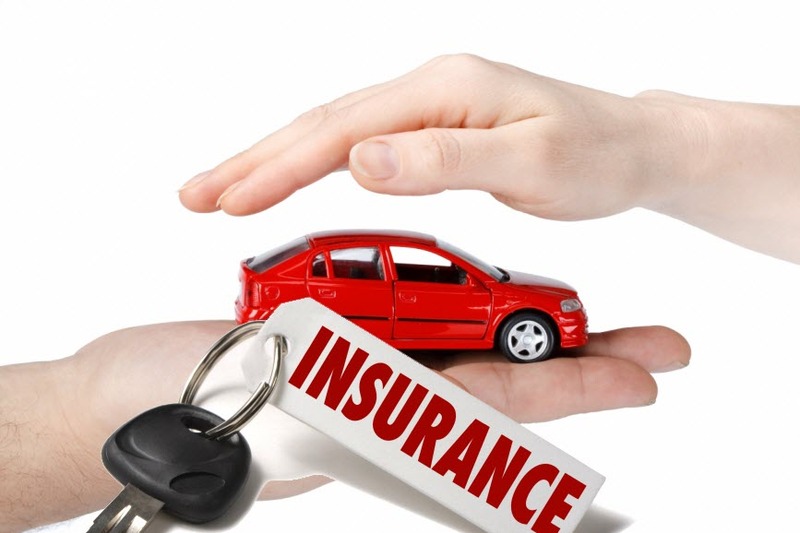 A survey conducted by LexisNexis Risk Solutions has discovered that Britain’s drivers are prepared to tell white lies on their insurance in order to get a cheaper quote on their policy. Andrew Lowe, Director, Motor Insurance of LexisNexis Risk Solutions, said: "It's worrying to discover in our research the extent to which consumers will go to cut their insurance costs, with 70 per cent comfortable to bend the truth in their insurance application on a price comparison site to get a cheaper quote. "Sadly, what many people don’t realise is that this could invalidate their policy and leave them high and dry if they have an accident. Some of the most common lies the UK public admit to are related to no claims discount being on more than one vehicle, altering their occupation or using a different address.